Choosing healthy cooking oil is not easy in the midst of a variety of invasion products on the market. Corn oil is one type of oil that you can use to avoid high cholesterol levels. The non-excessive portion of corn oil or oil from vegetables and other legumes is a good source of fat for the body. Moreover, several studies have shown that corn oil can reduce cholesterol better than other healthy oils, such as olive oil. One category of healthy oils that contains high-value single chain unsaturated fats and double chains. 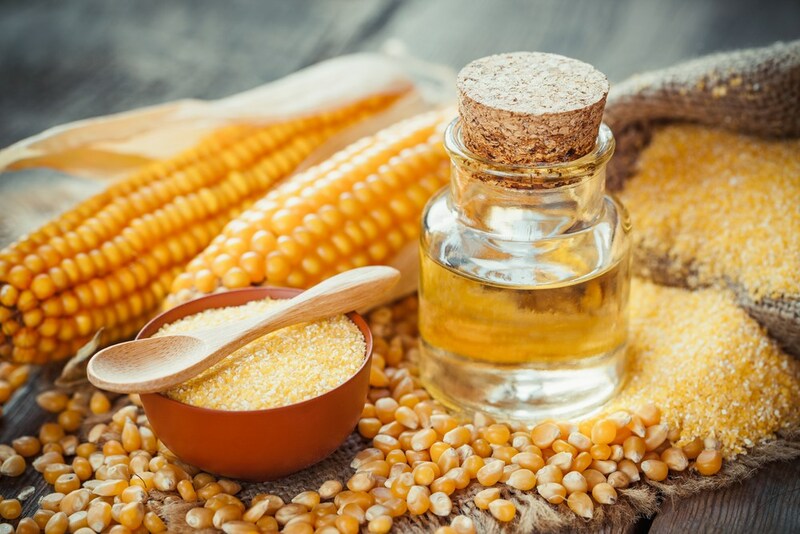 Corn oil includes oils that are rich in unsaturated fats which can help lower cholesterol to the risk of heart disease. Replace saturated fatty acids with healthy unsaturated fatty acids. Pressing low-density lipoprotein (LDL) which is often called bad cholesterol. Improve the ratio of LDL and high-density lipoprotein (HDL) or good cholesterol. Not only do double chain unsaturated fatty acids play a role in reducing cholesterol levels, but also single chain unsaturated fatty acids. In addition, single chain unsaturated fatty acids also help maintain the stability of insulin levels and blood sugar, thereby reducing the risk of type 2 diabetes. Food products derived from vegetables and corn oil contain lots of fitosterol. This substance can suppress cholesterol, because it can block the absorption of cholesterol, including LDL, in the digestive tract. In fact, even small amounts of phytosterol have an influence on cholesterol absorption. According to some studies, consuming two grams of fitosterol per day for one to two weeks can reduce LDL bad fat by 10 percent. One of the suggestions for using plant oil is to use a combination of various types of oil to cook and add flavor. One factor that needs to be considered is the boiling point. If it is heated to past its boiling point, the oil will appear smoky. If that happens, the nutritional content will decrease and cause food discomfort. Corn oil, soybean oil, and sesame oil are suitable for frying, because they have a high boiling point. While canola and olive oil are suitable for sautéing in medium temperatures. While oil from flaxseed or walnuts, is best served as a mixture of salads or other foods that do not go through the cooking process. If you have a problem with high cholesterol, you can use corn oil as an alternative fat intake. If necessary, combine with several other types of healthy oils to get maximum benefits. However, note also the amount of intake and how to cook it.